All foods are better fried, but because the world is a cruel place, fried foods are bad for you. 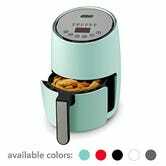 If you are looking to fry without fear, look no further than this DASH Compact Air Fryer, now down to $57-$59 (depending on the color), which uses hot air instead of oil to make everything extra crispy. It’s also technically an oven, making baking easier than ever, and it’s tiny enough to not be a countertop eyesore. It’s also, as we learned this week, a great tool for reheating pizza. 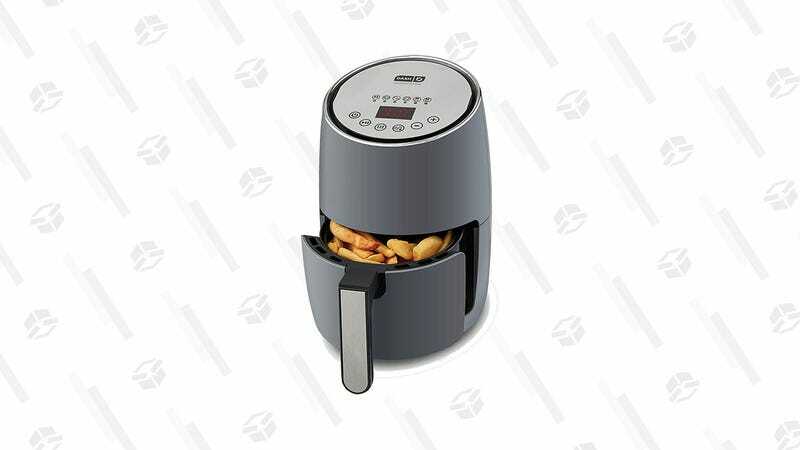 Order up one for yourself before this deal is burnt to a crisp. What&apos;s In Your Cart, Bill Oakley?